Breath the scent, close your eyes and travel with us to the typical Portuguese districs, small shops and cobbled Portuguese streets full of people and animation. 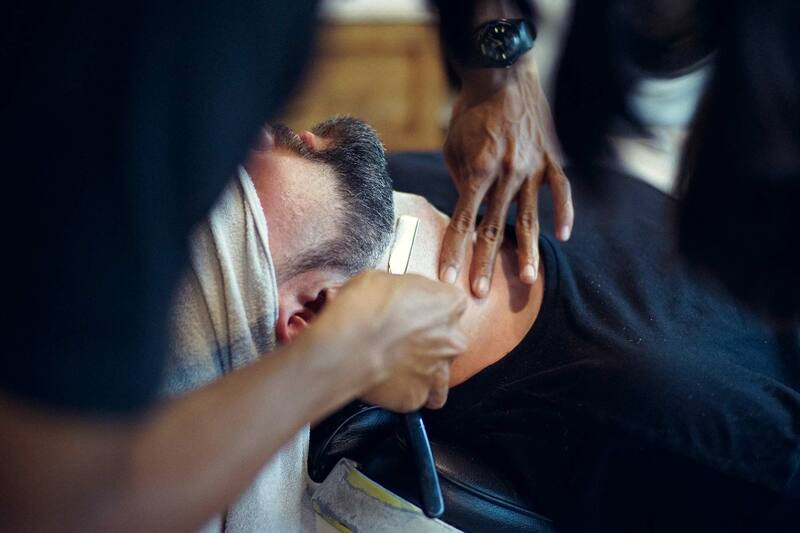 The districts of the old and traditional barbershops where the beard had the vintage style and the conversation just happened naturally, without any hurry, and time just stopped. This is the spirit that Antiga Barbearia de Bairro wants to revive and perpetuate... because fortunately, there are still a lot of these times in our days. Chiado is the district that inspired the new fragrance of the collection Antiga Barbearia de Bairro. 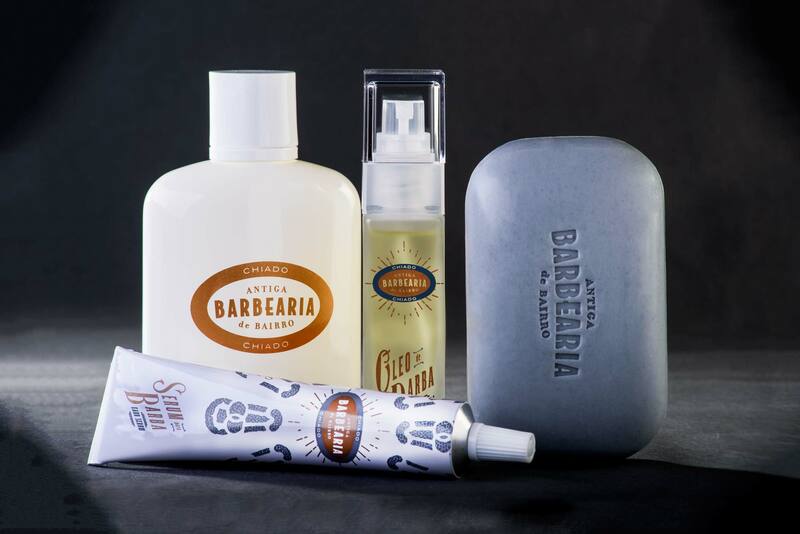 The gardens, the fresh shade of the trees and the view on the river were the inspiration of Antiga Barbearia de Bairro. The Douro landscape, Ribeira colors and the sunshine on the old houses lead us to the fragrances of the north.